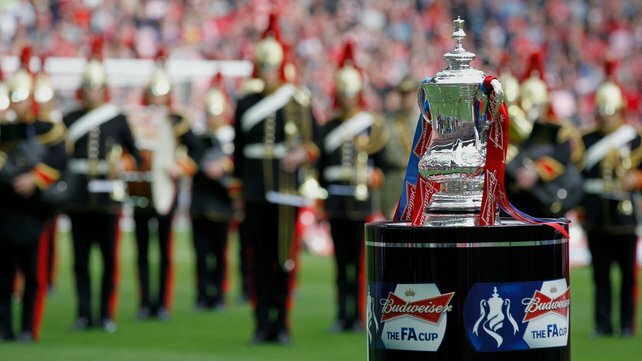 Everton have been drawn away in the FA Cup for the 3rd time this season, with a trip to Oldham Athletic awaiting the Blues in the Fifth Round. Conquerors of Liverpool, League One Oldham, will represent a tough obstacle for Everton, but one that should be avoided if the Blues arrive at Boundary Park with the correct attitude. The shock defeat of our dear neighbours, should provide David Moyes and his squad with a reminder that the Cup can cause a surprise of two and I for one would be surprised if Moyes fails to name his strongest available line up for this one. Everton will need to be watchful of Jose Baxter who will be looking to issue a reminder of what Everton missed out on, but with a place in the Quarter finals at stake, Everton should be on the top of their game.